In today’s digital world, it has opened a plethora of artistic media where videos can be easily seen and followed. Our world will never be complete without accessing YouTube when we want to see a video and learn from visual examples and instructions. In our series of articles on YouTube channels for papercraft, we will focus on promoters of simple paper art, art and craft ideas, and how to do paper art in a step-by-step procedure. These sites are the most followed channels in terms of the number of subscribers or followers. We are sure that you will clink on their links to see if they are really worthy of their huge following. Jo Nakashima is one of the most famous origami artists in YouTube. His works can be seen as cool things to make with paper that are easy. His videos were viewed 284,840,124 times as of mid-November 2018. 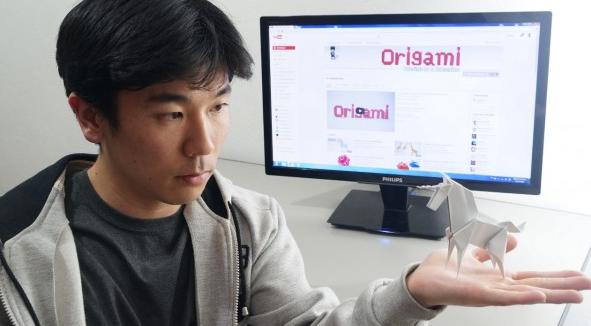 He started uploading his origami tutorials in 2007 but only realized the impact of his work on his followers in 2009. With his success, he started creating his own models in 2010. 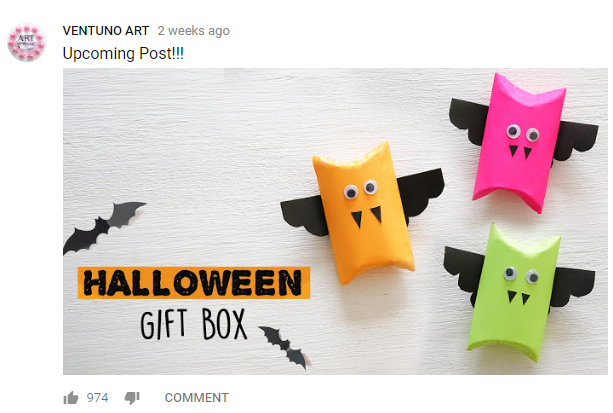 Ventuno Art is a do-it-yourself (DIY) craft channel which provides step-by-step procedures for creating art objects and simple craft work with paper. 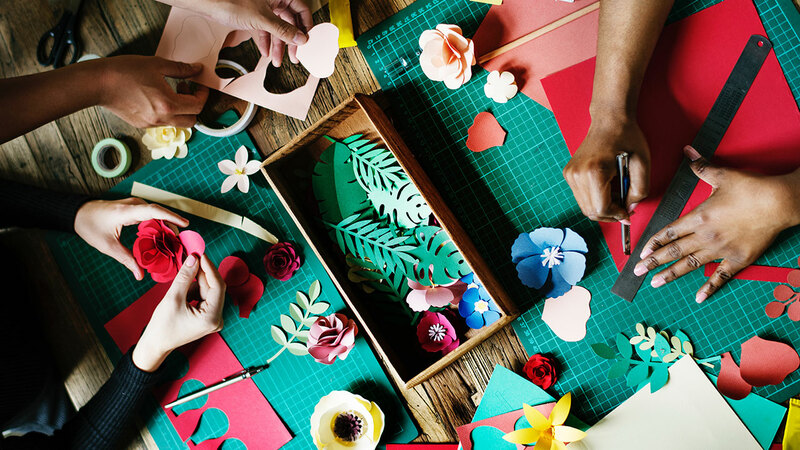 You can learn to make easy paper flowers, paper boxes, paper fan medallions, pop-up message cards, and paper toys by just watching and following the instructions. This YouTube site is another DIY platform which promotes arts and craft ideas by a woman named Kim. In terms of paper craft ideas, some of the projects in her videos are DIY arts using school supplies, emoji projects using colored paper, replica of giant objects, and replica of branded products using cardboards. There are also videos and instructions on how to create mini-candy notebooks, paper decorations, paper flower candles, and paper envelopes. Mumbai, India-born Srushti Patil is a young YouTuber known for her unique types of paper craft. At the age of 19, she started her career in the online video sharing site and by November 2017, ranked 21st among the top 100 craft YouTube channel list. In the same year, she was nominated in the Social Media Awards for the best DIY art and craft content category. Her specialties include different types of explosion boxes. Kunali Shah provides the main step-by-step instructions in her YouTube channel, Paper Tales. She started her papercraft interest by making Origami animals and paper boats – until she discovered paper quilling. Her experience in merchandising and events had helped Kunali manage the business side of her artistic interests. Even she has thousands of subscribers, she intends to learn and improve her craft. Her site proves that continuous learning hones the skills and she loves sharing her artworks. The marriage of art and digital technology continues as manifested by these YouTube channels. As long as there is artistry, its sharing will not cease. Besides, these channels show that paper art is not dead. On the contrary, these channels are promoting the form of this art and as long as there are interests in it, YouTube channels will continue to increase.